"A Breakthrough Idea For Event Planners Who Want To Make Their Next Presentations Impressive And Memorable While Highlighting Important Topics..."
Jason Christopher, the Info-Tainer reveals the secret to make your next presentation the best ever. 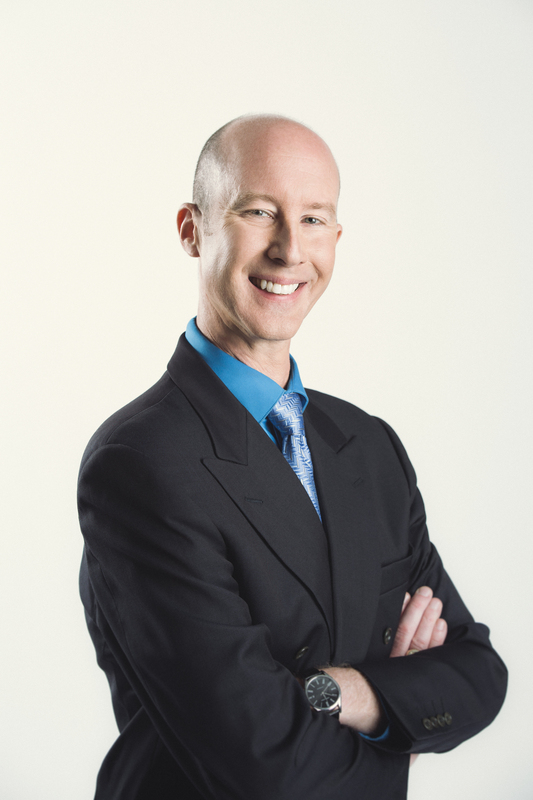 During Jason's motivational presentations, Jason combines audience success and motivational topics, audience involvement, dynamic magic, and amazing mind reading as "visual aids" to illustrate a proven success systems. By combining education to teach, with entertainment to inspire, you get an enjoyable program that has lasting impact, makes your group wide awake, and motivates them so they are more receptive to your presentation. Success Magic--highlights the 5 magic steps to success that you can apply in ANY area of your life. The Keynote Presentation--looking for a lighter presentation but still looking to get a message across, this one is ideal. It delivers more magic while still delivering an educational message. Customer Service M.A.G.I.C. goes over the A-Z's of great customer service for any industry. Instant Stress Reduction gives practical, real-world advice to relieve stress in the workplace. Please contact me today at jason@bookjasonchristopher.net or my 24 hour toll free recorded message line at 888-255-0662 and I'll rush a copy of my kit out to you AND enclose a FREE REPORT called "The 9 Biggest Mistakes Event Planners Make When Hiring Speakers And Entertainers...And How To Avoid Them" that's yours too keep regardless of weather you book me or not.